The iPad is an amazingly versatile device. It can entertain a small child as easily as it can serve as a critical tool for doctors and medical staff. It can be a productivity workhorse or a great gaming machine – and there are thousands of apps to help turn it into whatever you want it to be. Among the many flagship iPad apps in many diverse categories, some of my most favorite for just easy, lazy enjoyment on the iPad are Coffee Table Book type apps. I’ve enjoyed some of these tremendously and also got a huge kick out of seeing that my young daughter (8 years old) loves these apps as well. The best of them are brilliantly executed and full of education value for all of us, regardless of age. 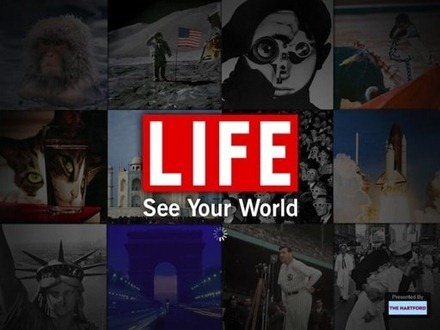 LIFE Magazine has a well-deserved reputation for consistently offering up some of the most beautiful and compelling photography from around our world. 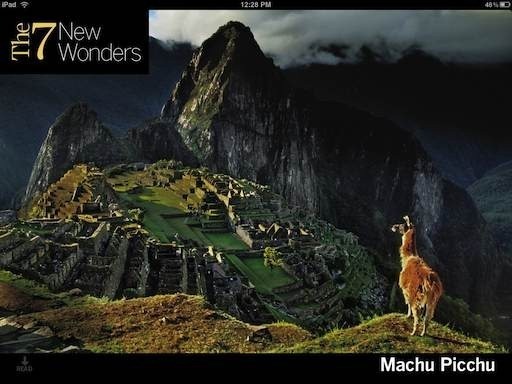 This app brings their revered collection of photographs to the iPad, in superb HD quality. The photos are as gorgeous and sometimes stunning as you’d expect from LIFE – and they cover a vast array of subjects, from nature to politics, to Sports, to animals. My daughter and I have spent hours upon hours with this app and still hardly scratched the surface of all its great content. Art Authority is a real flagship iPad app. 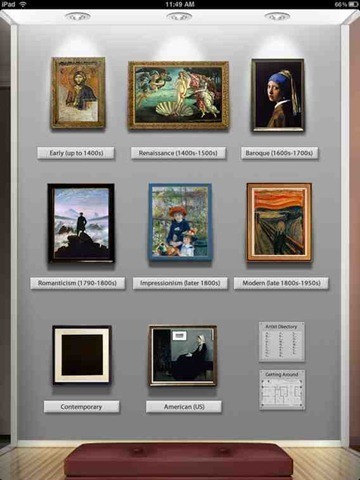 It’s a virtual art museum packed with over 50,000 works from over 1,000 of the world’s greatest artists – covering periods from ancient times right through to contemporary artists. If you’re even mildly interested in great art and have never had a chance to get to all the museums you’d like to, this app brings a superb taster of them to you. If you have kids who like art or are studying art, this is also a wonderful resource. 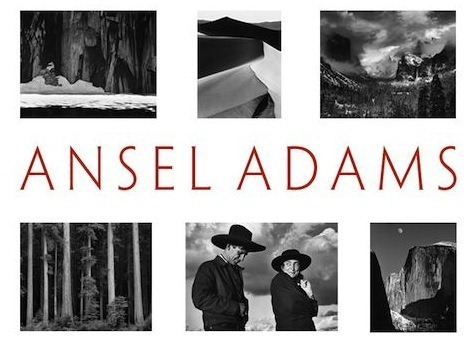 This is the official iPad app for Ansel Adams’ work, created by the Ansel Adams trust. The app is full of wonderful photos by America’s most famous and admired photographer, along with lots of fantastic insight into Adams’ life and work. There are photos of Adams at work, embedded video excerpts from documentaries about Adams and letters and postcards sent by the man himself. 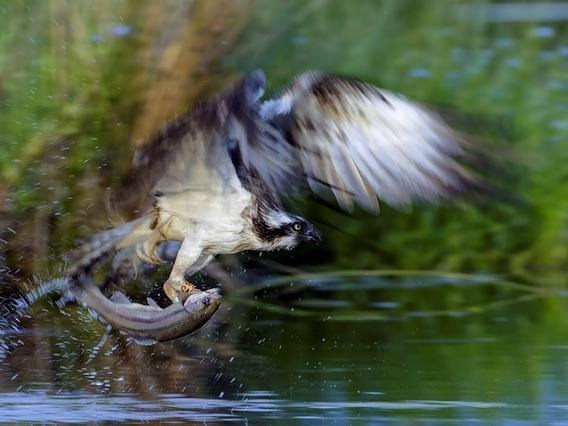 The app is rendered quite simply and nicely showcases the superb photographs. 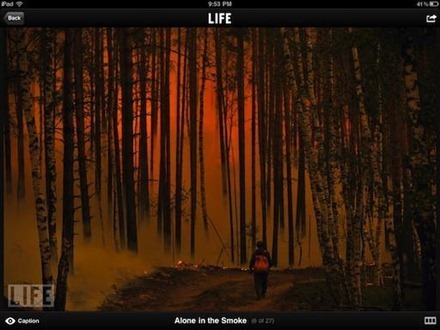 More wonderful LIFE photography – in this app focused on wonders of the world. It covers ancient wonders as well as modern ones – from the pyramids to the Golden Gate Bridge. The book offers stunning images of the 50 wonders from all around the world, as well as a great write-up that provides the history and background of each of them – these are often equally as fascinating as the images. As its App Store description states, it showcases the world’s most distinctive and provocative photographs, providing a daily, visual reflection of global events. Even if you’re not usually fascinated with photography, this app presents stunning and gripping images that will leave you unable to put it down until you’ve seen all of them. It also offers pro tips from The Guardian’s award-winning photography team, offering technical insights for those who are serious about their photographic efforts. iTunes link – this is a free app. That’s my list. I realize it’s a short one, but each of these apps is so full of amazing content that you should get many, many hours of enjoyment out of them, and find them to be well worth keeping on the iPad for regular visits. Let me know what you think of my short list in the comments. I’m sure I’ve left out some worthy contenders. Which coffee table apps for iPad have you enjoyed the most?